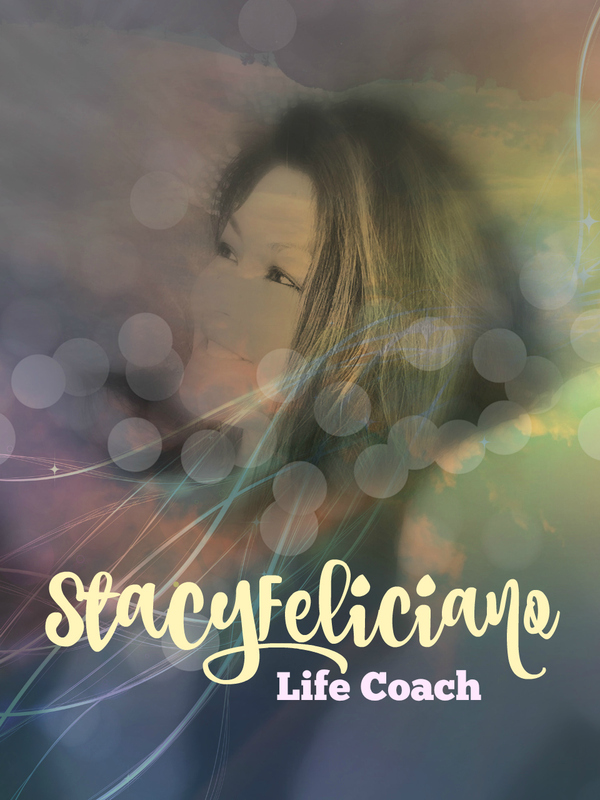 October 19, 2016 October 19, 2016 stacyfeliciano1 Comment on What’s the BIG idea about “boundaries”? What’s the BIG idea about “boundaries”? Having boundaries has become such a buzz nowadays. Some people love boundaries while others believe that it’s not necessary. Thinking about having boundaries can seem, well, uncaring and selfish. Many articles talk about having healthy boundaries, and to stand up for yourself. If this brings on anxiety, or thoughts that this will make you become unavailable, unsympathetic, and just not caring, then keep reading. What if boundaries meant that you were honoring someone else’s mental, emotional, physical, and spiritual energy? That by respecting someone else’s thoughts, feelings, space, and beliefs, you have created a golden boundary, built of deep love and respect. When we embrace the fact that everyone is unique, yet, we are all on this journey together, boundaries naturally arise from a deep source. That source moves through you and nurtures, nourishes and supports the other person’s state being. So the BIG idea is… boundaries supports us to create deep, meaningful relationships through embracing individuality on all levels, with respect that nourishes our life condition and the vibration we send out into the world. Previous Don’t let people talk you out of your happiness. Next Why do people lie?